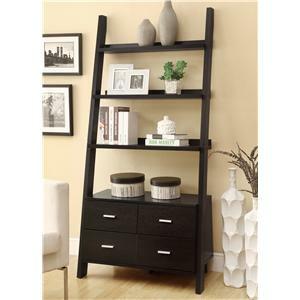 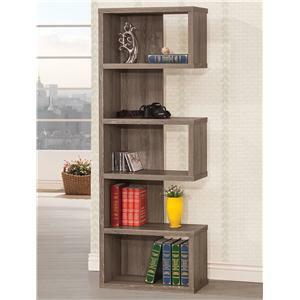 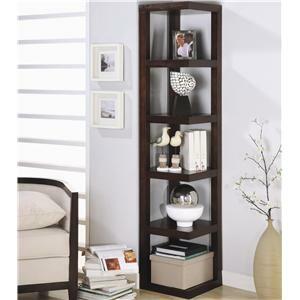 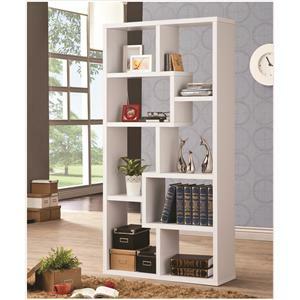 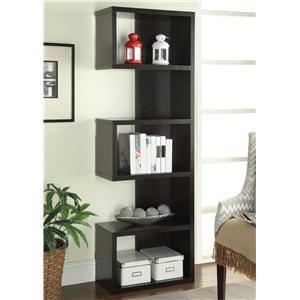 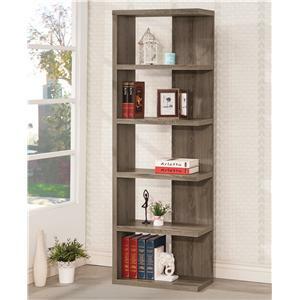 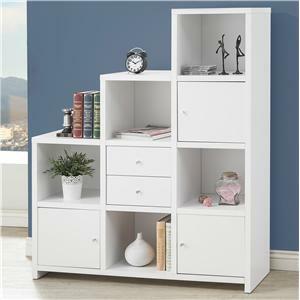 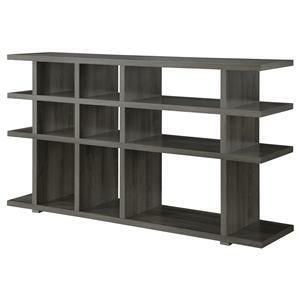 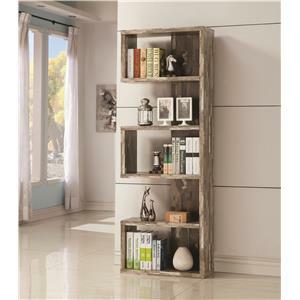 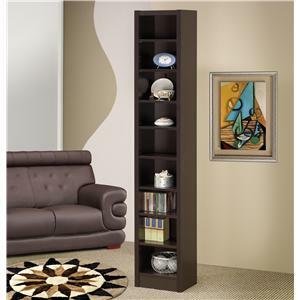 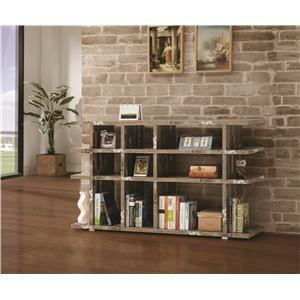 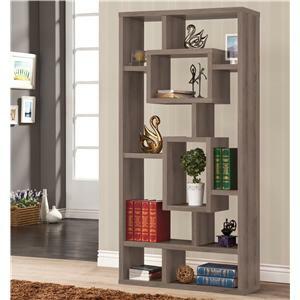 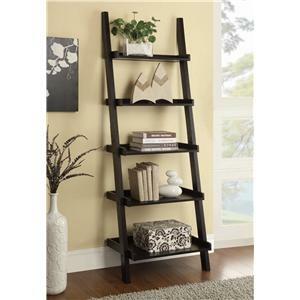 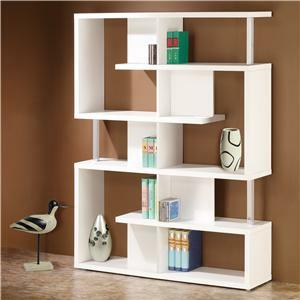 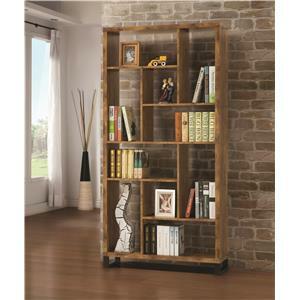 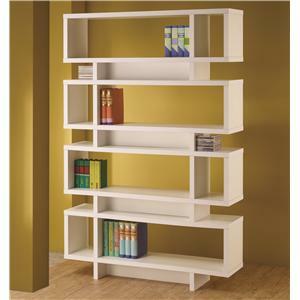 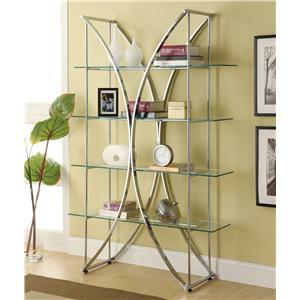 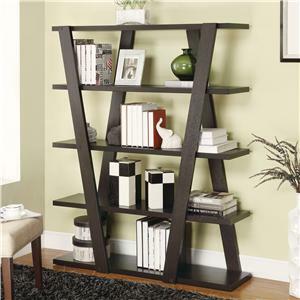 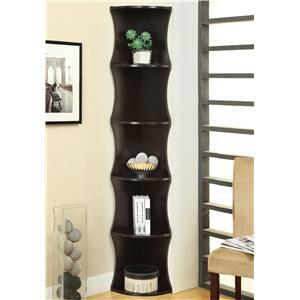 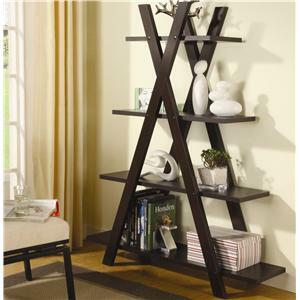 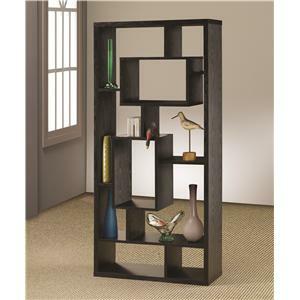 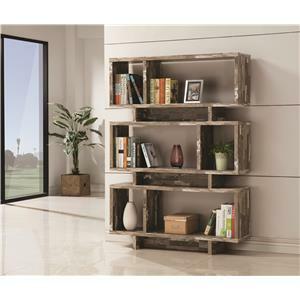 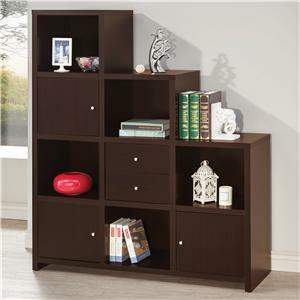 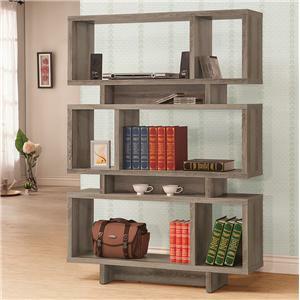 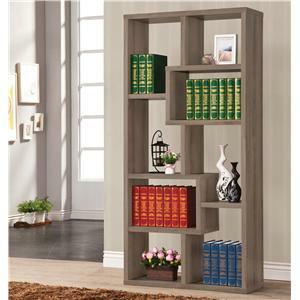 Sleek and stylish, this bookcase presents a modern storage and display piece for use in any room in your home. 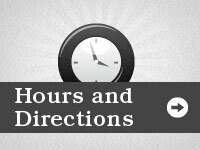 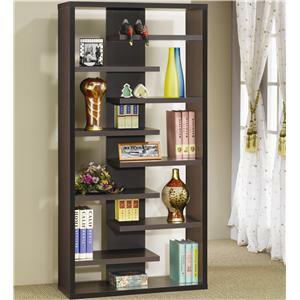 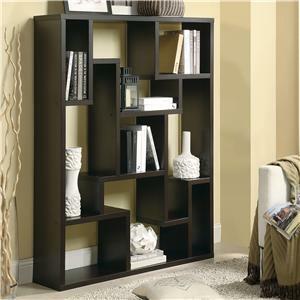 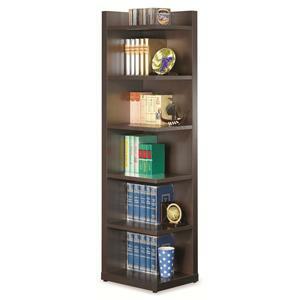 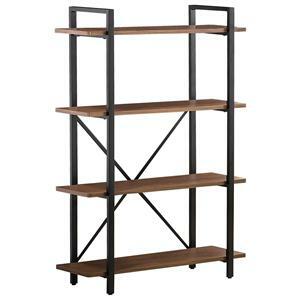 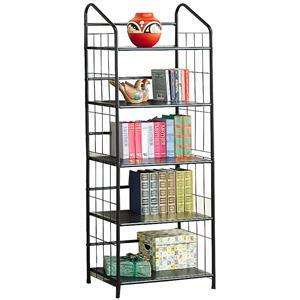 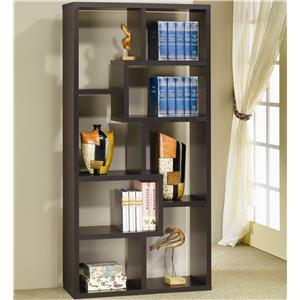 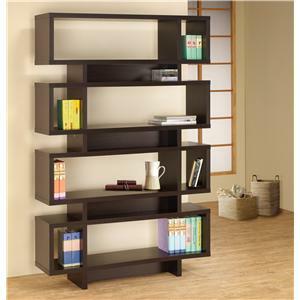 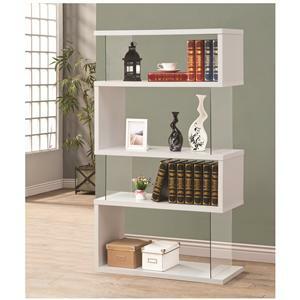 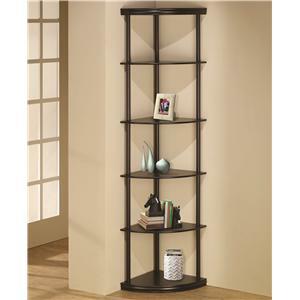 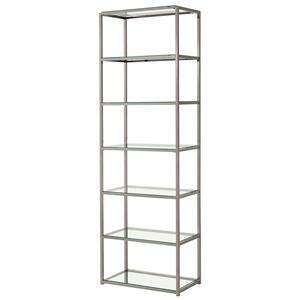 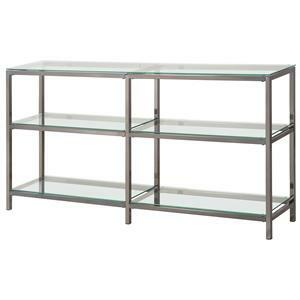 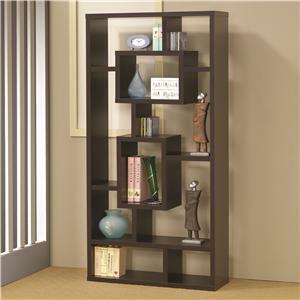 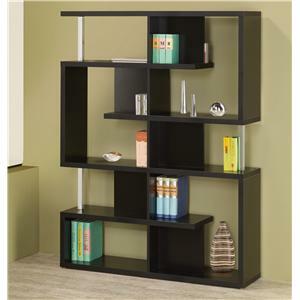 It features a black nickel finish metal frame with six glass shelves, plus the additional top surface of the bookcase. 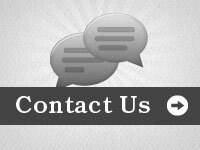 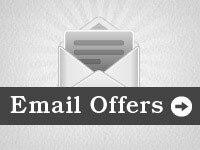 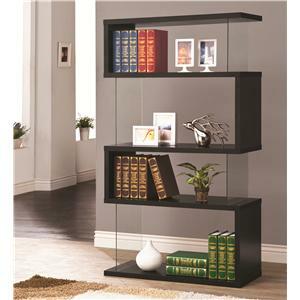 The Bookcases Contemporary Metal Bookcase with Glass Shelves by Coaster is available in the Uhaul, Ocean Grove, New Jersey, Monmouth County, Neptune area from Ocean Grove Mattress And Furniture 732-898-9650.